When you go online – we protect your communications… when you surf – we block threats… when you socialize – we guard your privacy… when you shop – we protect your money. 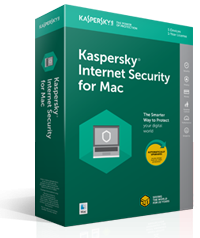 Our innovative security helps to protect you from viruses, spyware, phishing, dangerous websites and more. Whenever you go online, we help protect your personal data, communications & identity – plus we prevent trackers watching what you do online and we stop your own webcam being used to spy on you. Now you can access more websites and content – including sites that are outside your region. And, when you connect to the Internet – even if you’re on public Wi-Fi – if your connection is unsafe, our technologies automatically guard against threats. 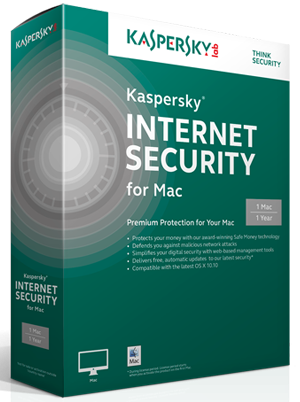 *Users with a valid Kaspersky Internet Security for Mac license can get a free copy of Kaspersky Secure Connection – from the Mac App Store. 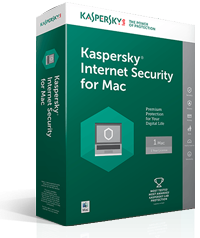 Please note you’re able to protect 200MB of traffic per day, per device – or 300MB per day, per device if you register the service to your My Kaspersky account. The service automatically connects you to a server that’s fast and close to the territory you’re in. Unlimited traffic and the option to select the territory of the server you connect to is available for an additional charge. Everybody wants to shop & bank online – without cybercriminals stealing their money. So, whenever you visit a bank’s or retailer’s website, we automatically add extra layers of security – to help protect your money and your account details. Because the Internet holds so many dangers for children, our award-winning Parental Control features make it easy for you to protect your kids when they go online. You can manage their app downloads, block the disclosure of personal information and prevent access to games & inappropriate web content. 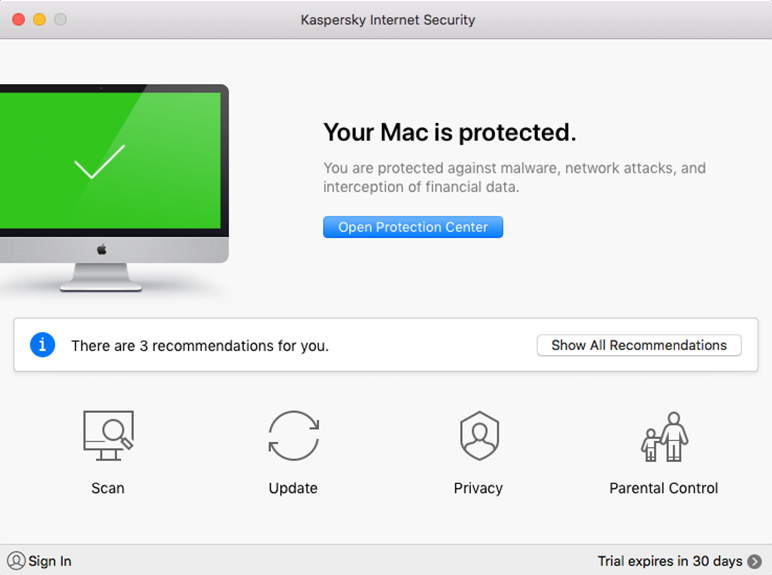 You want your Mac to perform as it’s designed to – and so do we. That’s why our security works ‘behind the scenes’, without any fuss. 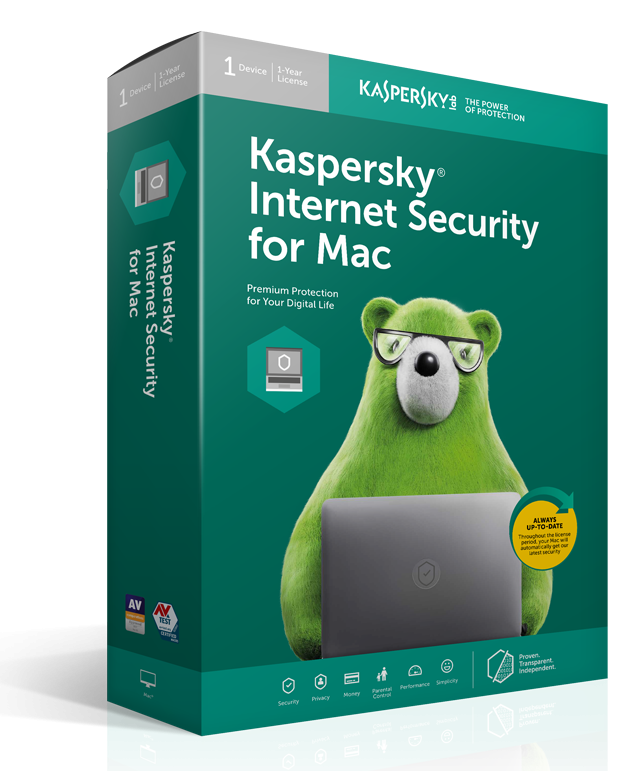 Your security shouldn’t get in your way… so we’ve developed premium protection that’s simple to set up and easy to run.